It has long been known that physical activity has multiple physical benefits and recent research has also examined possible benefits on the human brain. The aim of the proposed study is to observe the effects of physical activity on the performance of young adults on a Stroop task and a task designed to test spatial memory. 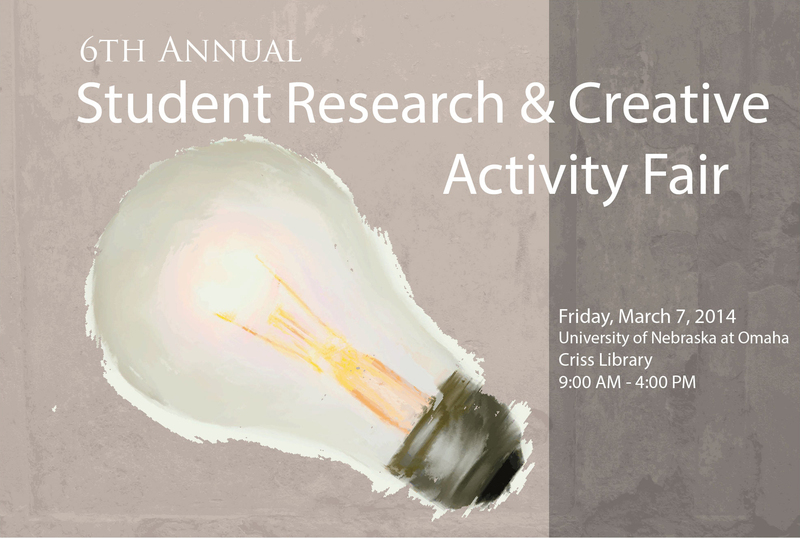 Participants will complete a Life Stress Inventory, Stroop task, and a spatial memory task. It is predicted that participants will score higher on the Stroop task and be more likely to correctly identify the location of previously studied objects on the spatial memory test if they report a higher number of hours of weekly physical activity. It is also predicted that participants with higher scores on the Life Stress Inventory will score lower on the Stroop task and be less likely to correctly identify the location of previously studied objects on the spatial memory test. Existing research provides evidence that physical activity improves certain cognitive functions in older adults, and it is hypothesized that similar effects will be seen with young adults. Results of the proposed study may provide evidence that physical activity can cognitive functioning in young adults.